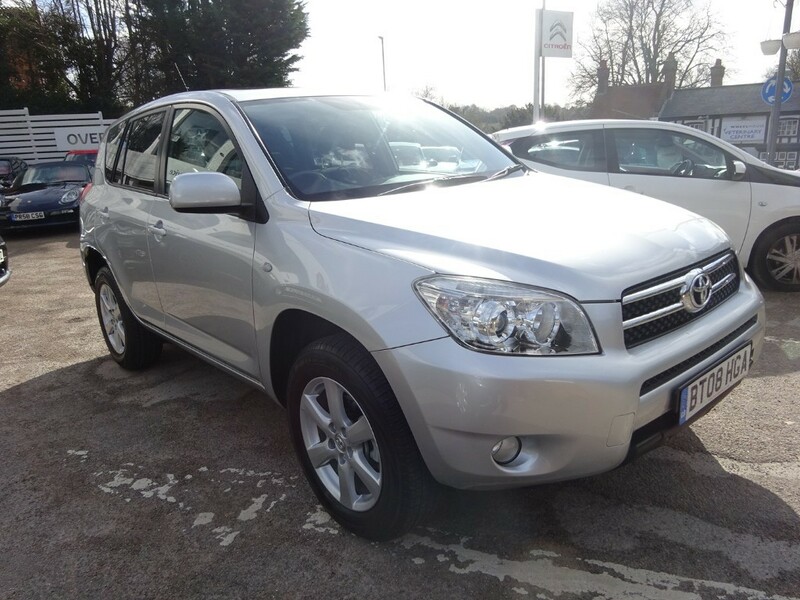 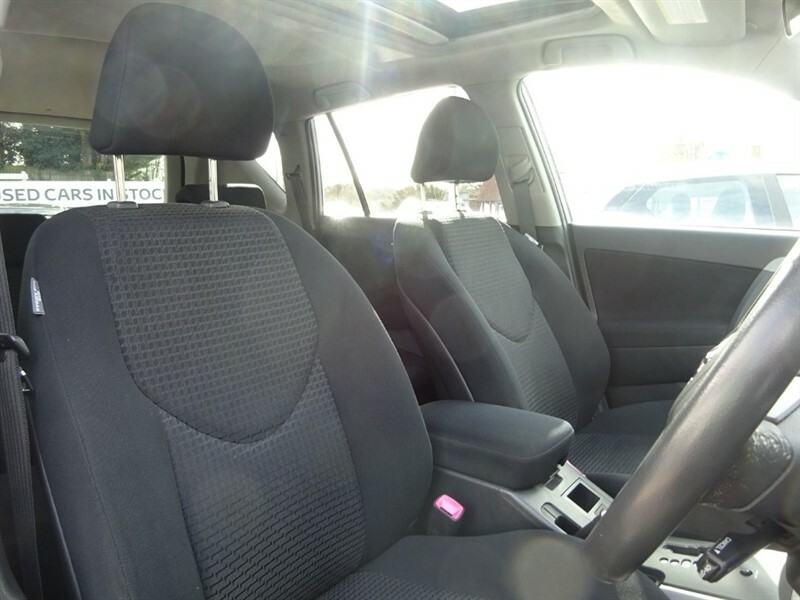 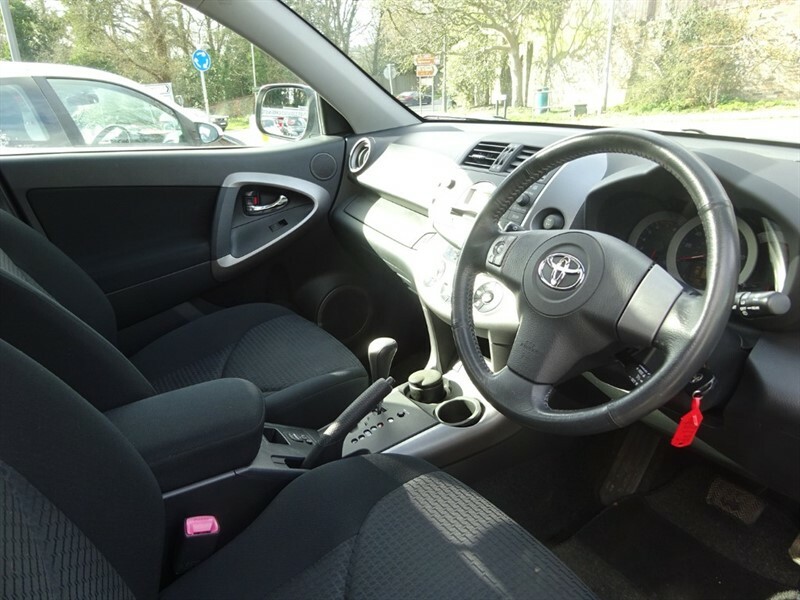 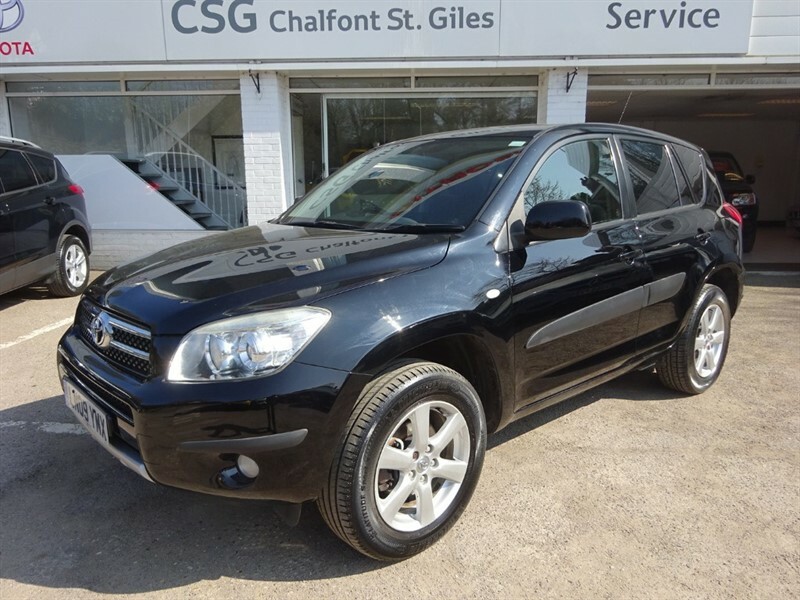 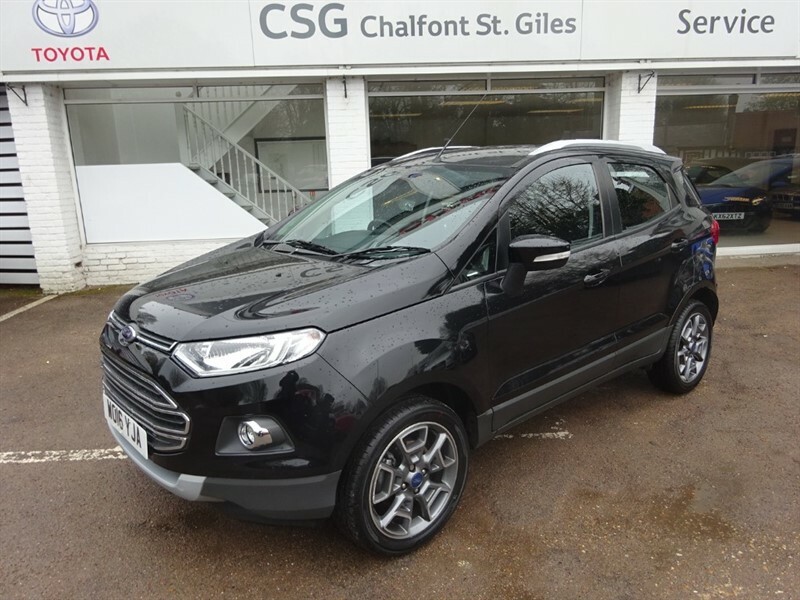 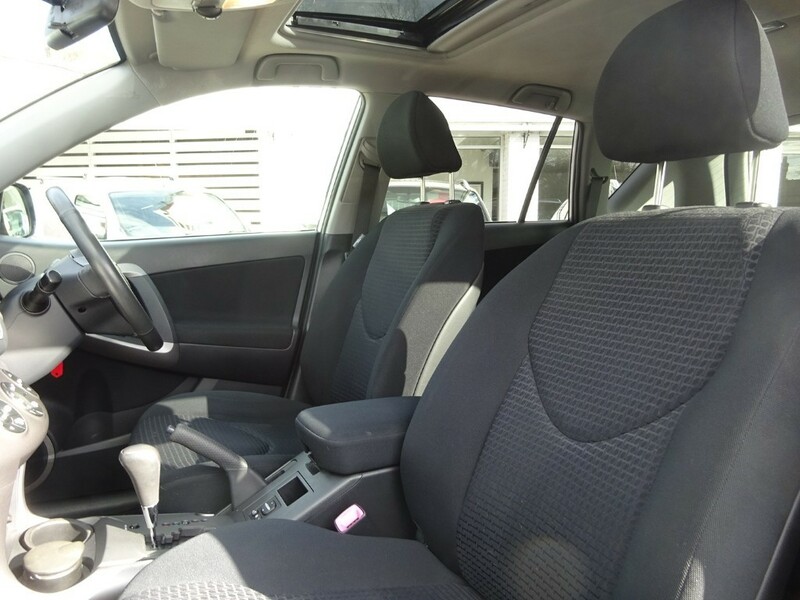 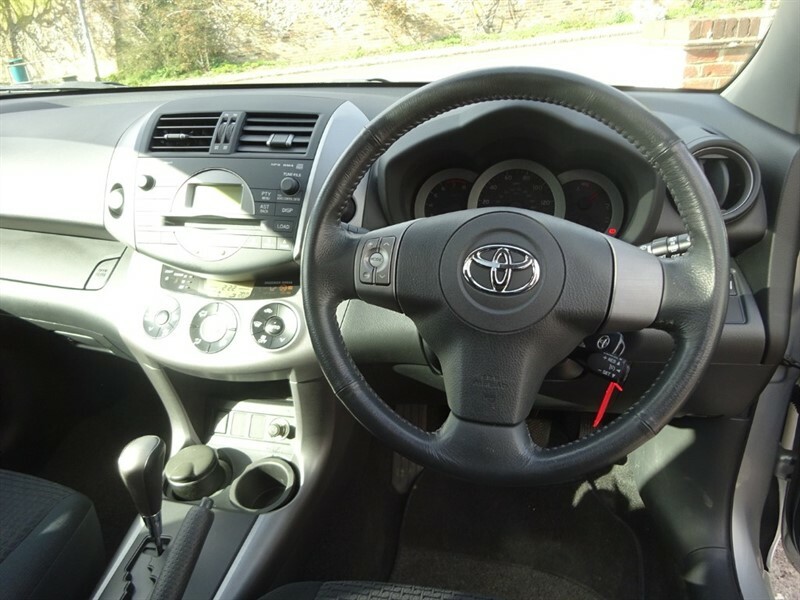 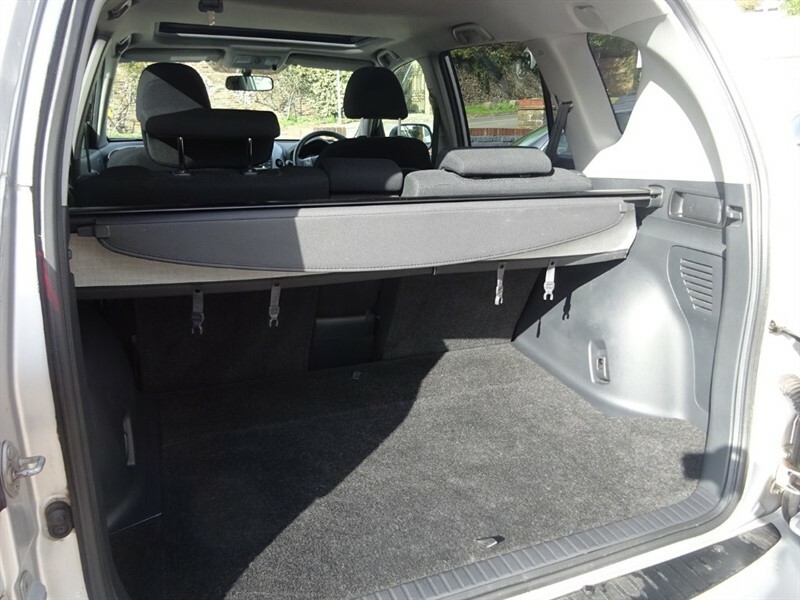 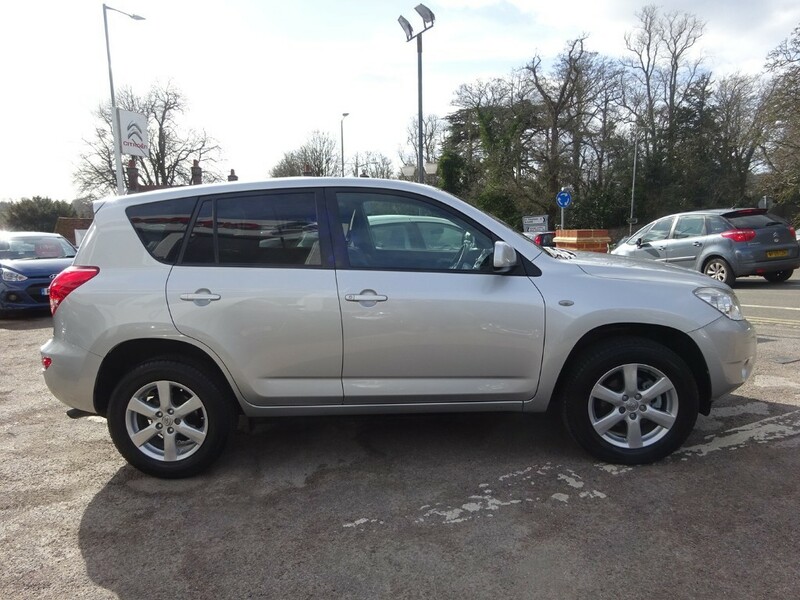 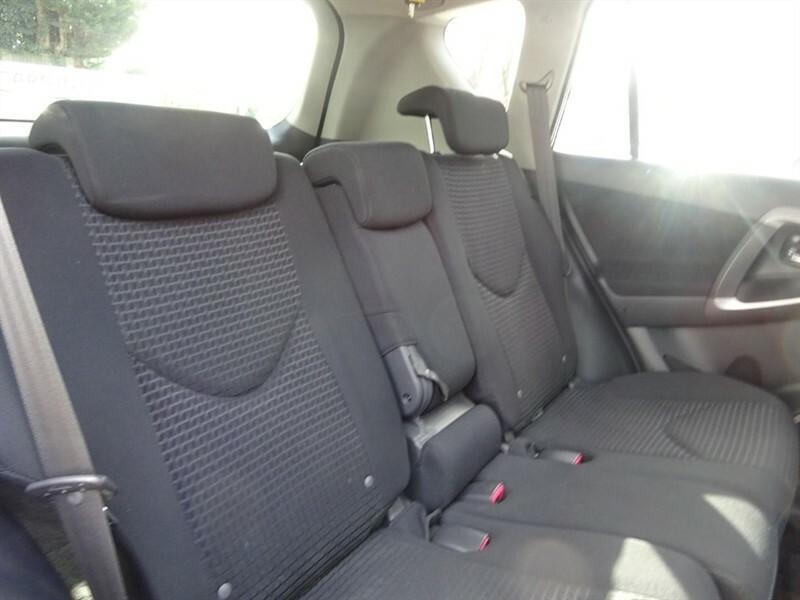 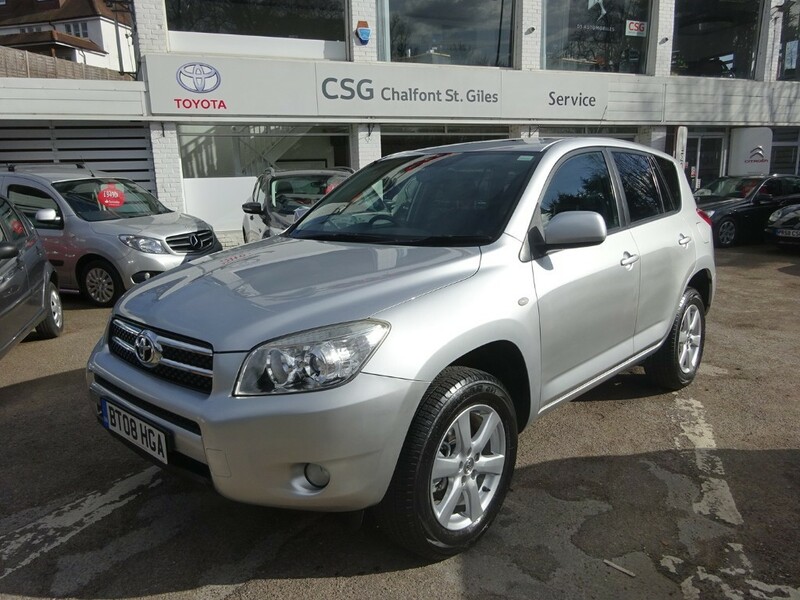 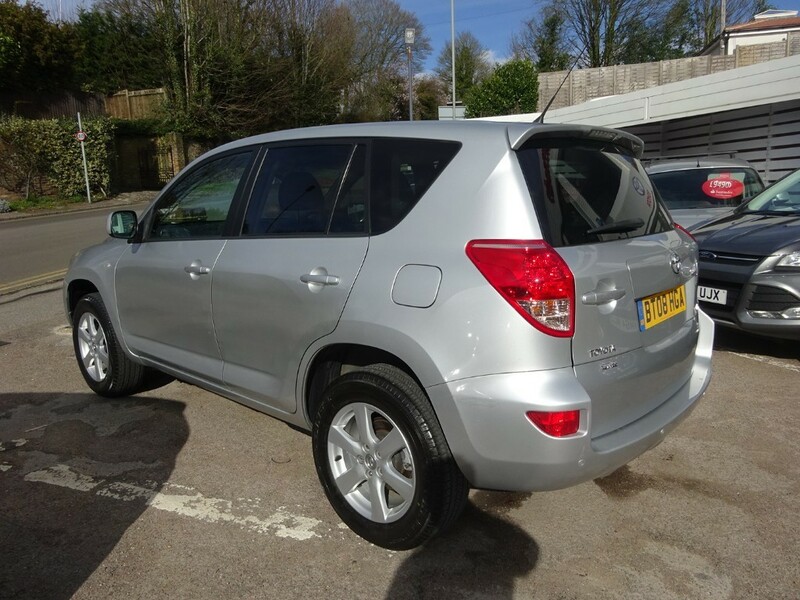 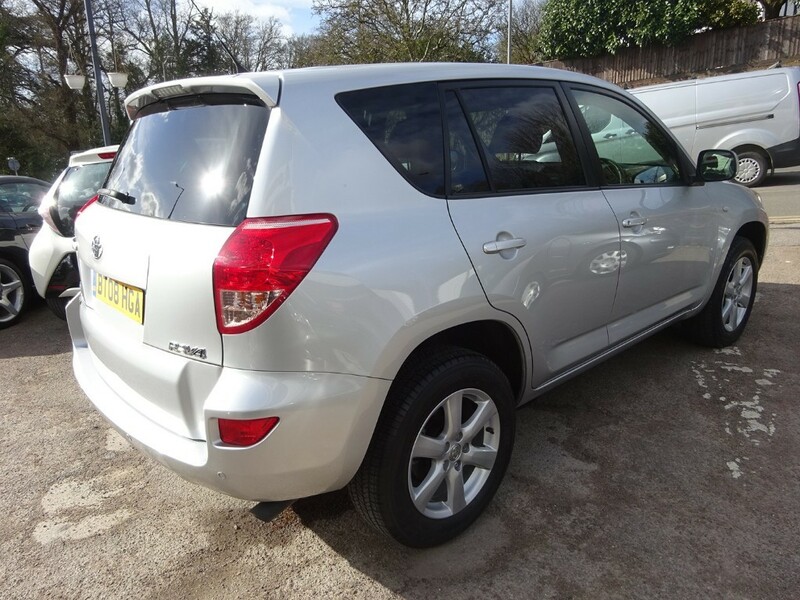 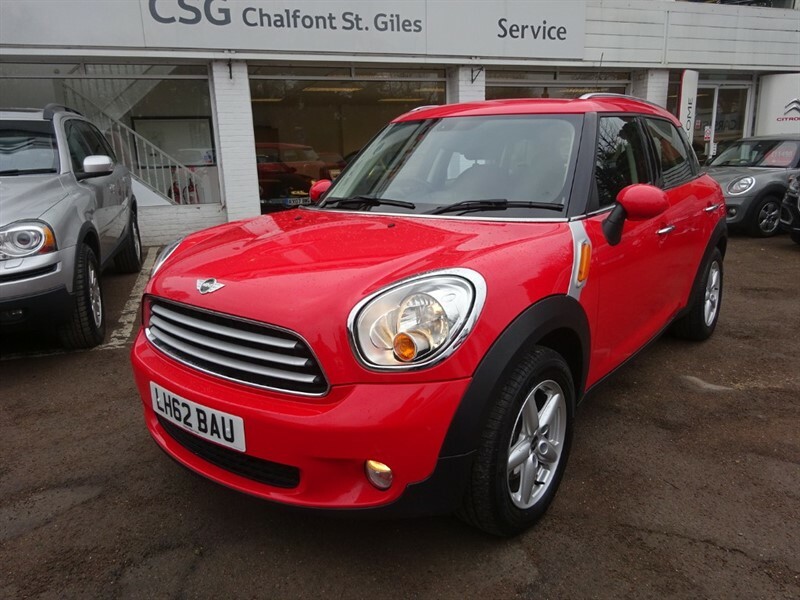 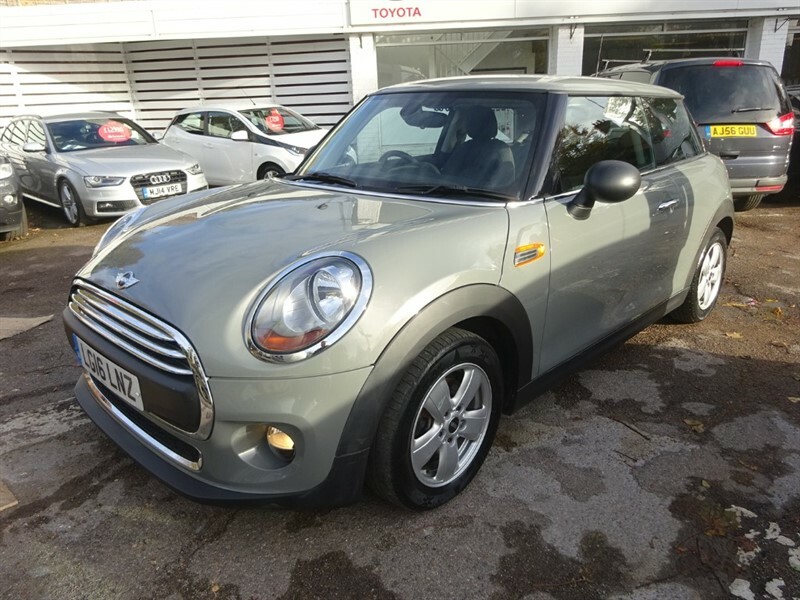 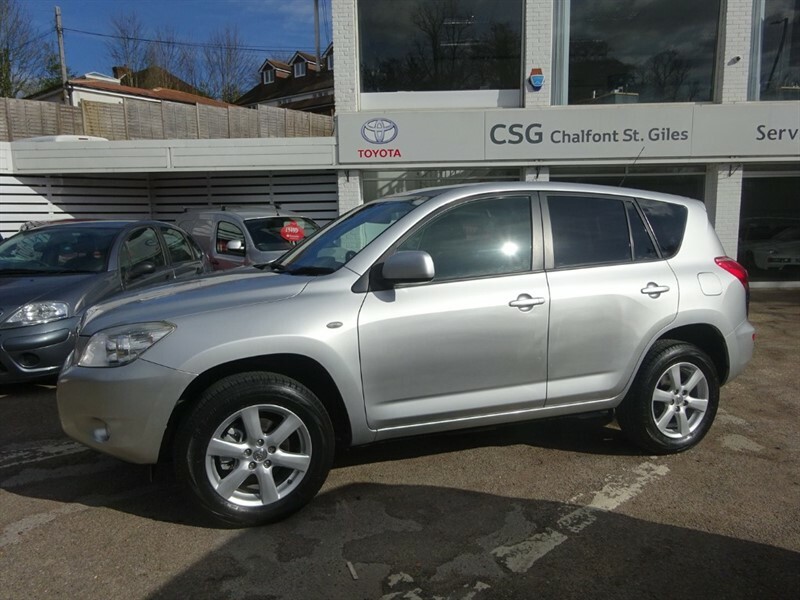 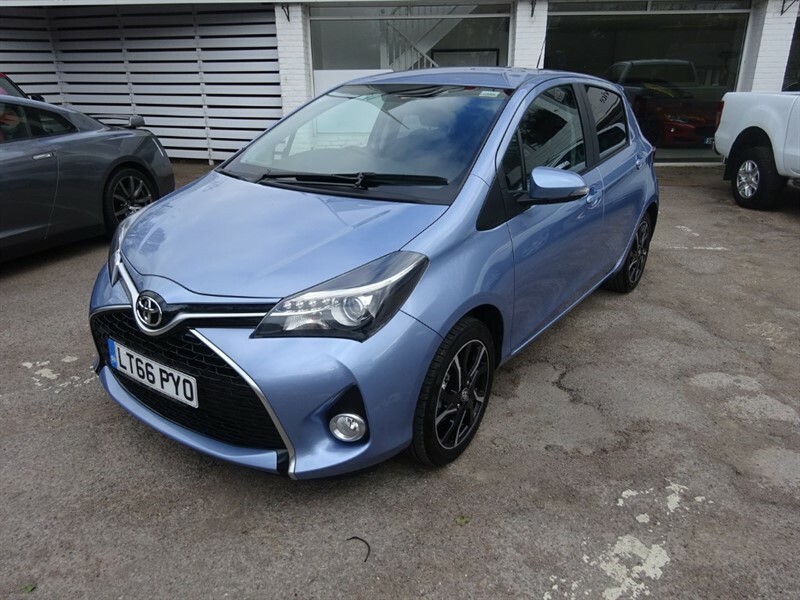 One Owner Excellent super low mileage example, last serviced with Toyota at 10843 miles. 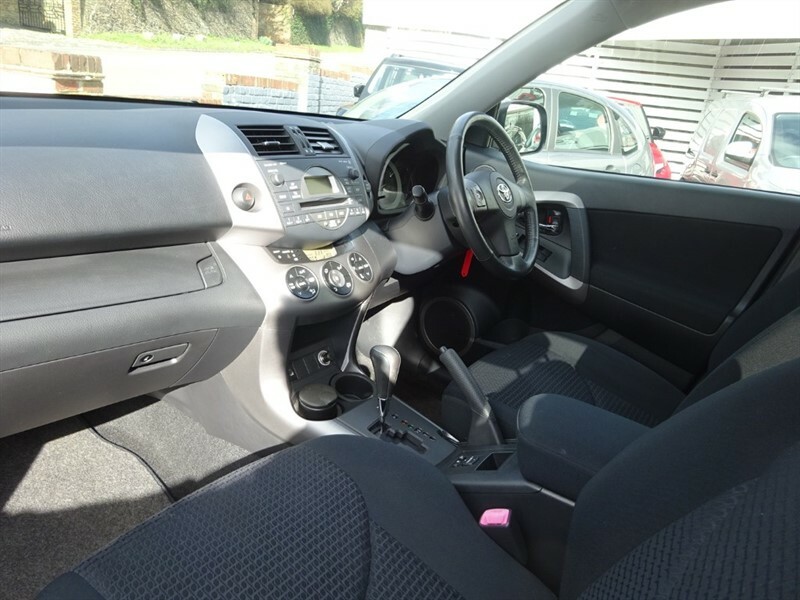 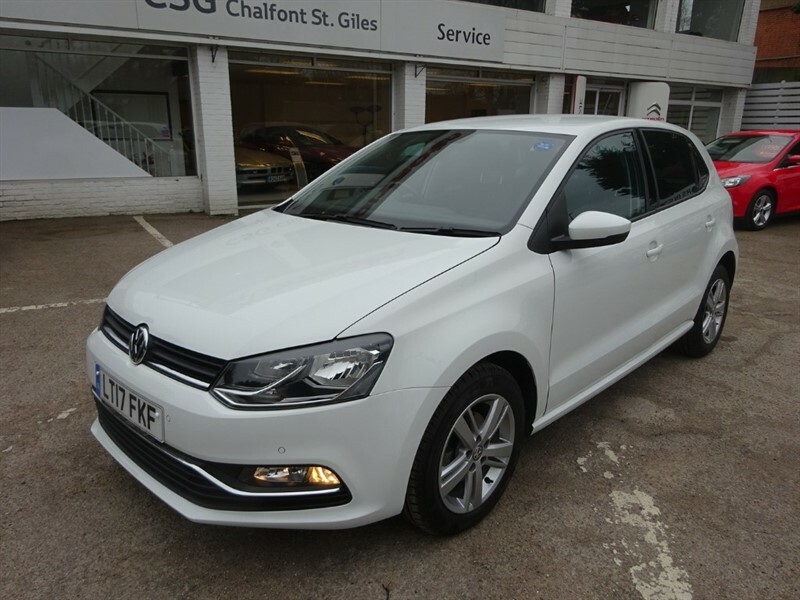 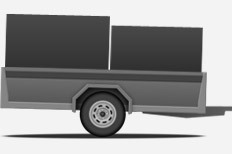 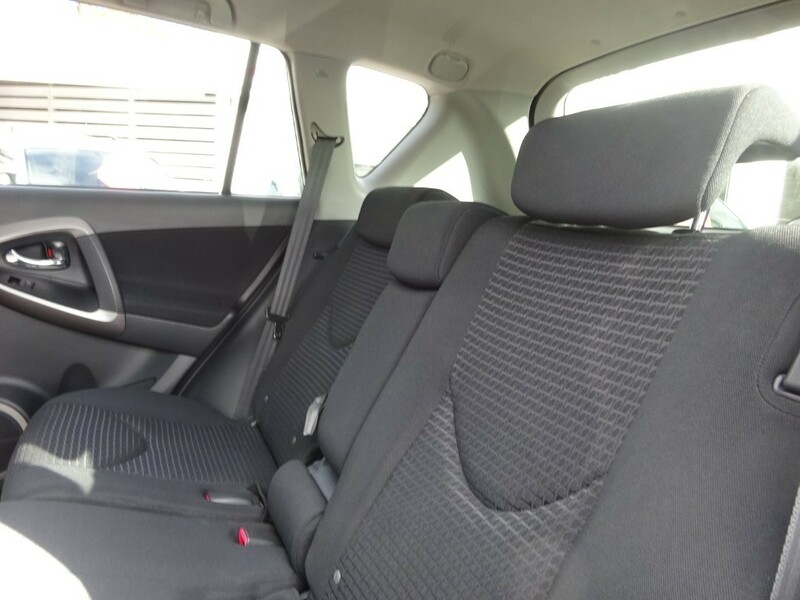 Has sunroof, climate control, cruise control, rear parking sensors, alloys, electric windows, electric folding mirrors, multiple airbags, CD Radio, remote central locking, and much much moreInspected in our own workshop and offered with 6 months warranty included in the price - please ask for details of warranty extension/upgrade. 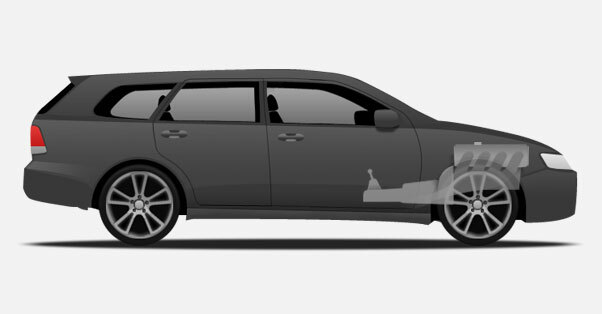 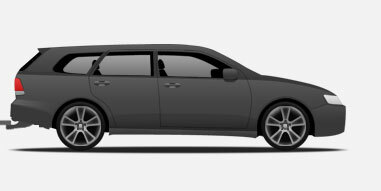 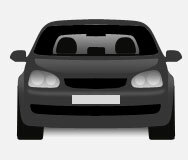 TRACKER installations/subscriptions available - please ask for details.